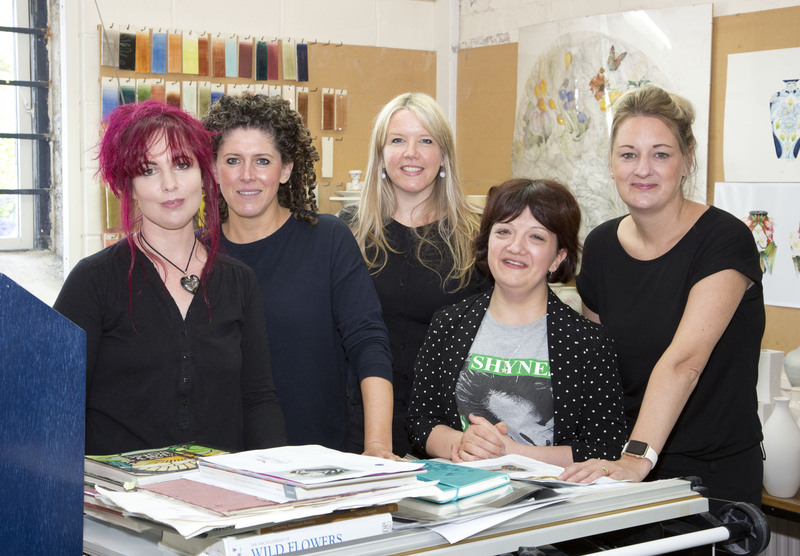 The five members of the Moorcroft Design Studio each have their own unique design style, making their creations instantly recognisable to admirers worldwide. For some, design is all about the natural world and fruit, flowers and landscapes are their primary sources if inspiration, just as they were when the first pieces of Moorcroft were made back in 1897. 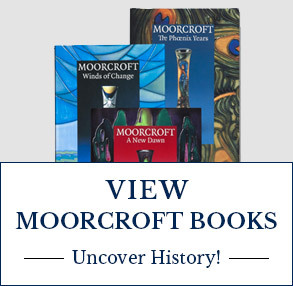 In the past thirty years, other sources of inspiration, or ‘design windows’ as the designers refer to them, have become a part of Moorcroft’s evolving imagery. Animals, birds, insects, geometric patterns and architecture are just a few of the more recent additions to the Design Studio members’ portfolio of designs, each in turn widening the appeal of Moorcroft to new audiences worldwide. There are degrees scattered among the designers, but a degree is not the only true mark of success. Only at the end of a long road, when designers produce work which enriches any home with its presence, can it be truly said that their reputation is international and their place in the history books assured. 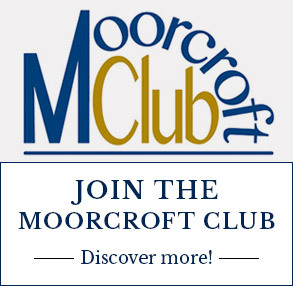 These qualities are essential prerequisites to membership of the prestigious Moorcroft Design Studio. 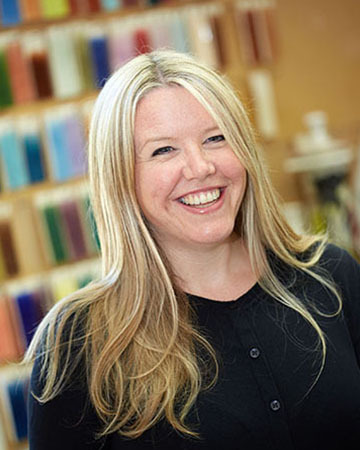 Rachel is a true disciple of William Morris and the Arts and Crafts Movement, and is a designer whose work is collected worldwide. Rachel adores flowers and mother nature’s bounty, with many of her creations featuring quintessentially British flowers such as daffodils, forget-me-knots, magnolia and snowdrops. 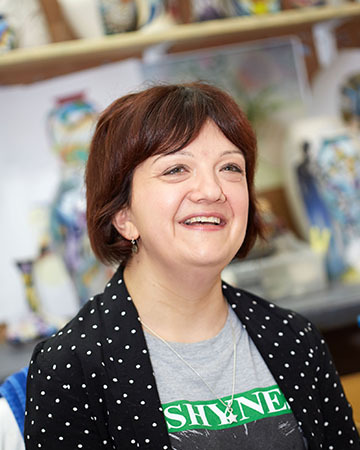 In a Moorcroft career, which started at the tender age of 20, Emma’s work is extraordinarily popular. A string of successful limited editions endorsed the phenomenal rise to fame of a designer, who became the youngest female member of the Fellowship of the Royal Society of Arts for her services to ceramic design. 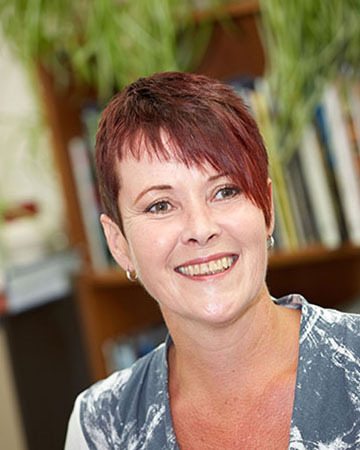 Kerry is known to be a designer that favours a touch of humour in her designs, many of which are quirky, fun and cheerful, designed to make you smile, raise an eyebrow or laugh of loud in equal measure. 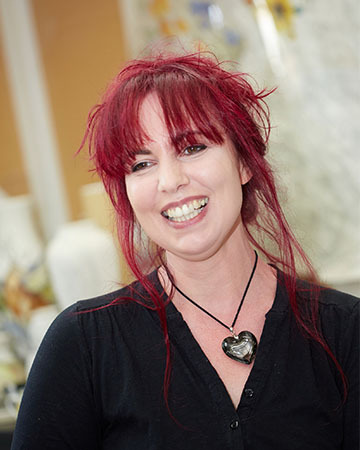 Famous for her introduction of brilliant character to Moorcroft designs, Kerry is a truly inspirational designer. 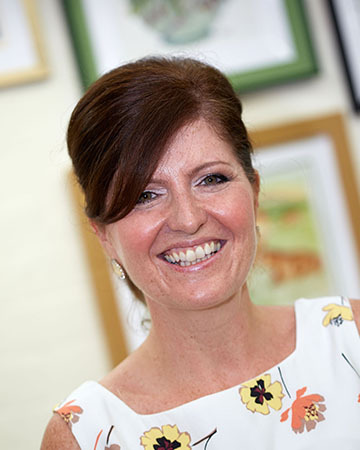 Nicola is a versatile designer and her creations range from affordable range pieces to highly priced, rare collectable limited editions. Nicky favours creating fruit, floral, landscape and designs, though she has a great love of the Arts and Crafts movement and its unique design style that emerged over a century ago. It soon became apparent that astronomy, planets and the universe were Vicky’s forte in art, as too where her bird and animal creations, many of which are coupled with a bright and colour palette. A career highlight was designing nine different giant floral ceramic globes for a medal winning RHS Chelsea Flower Show garden. 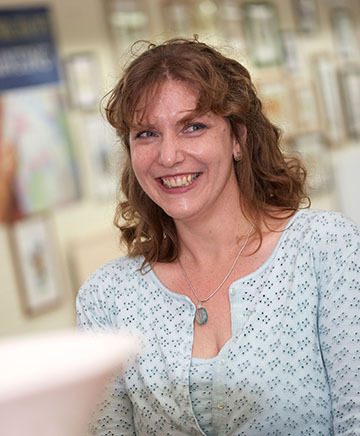 Moorcroft draws on the skills and experiences of it's talented artists to enhance our design offerings each year. 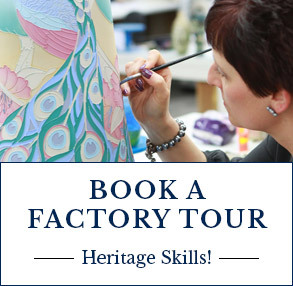 Our guest designers are often tubeliners or painters, who create the pieces of Moorcroft that grace homes worldwide. However, they also have the aptitude and skills required to create complex, sophisticated and exciting designs for everyone to enjoy. 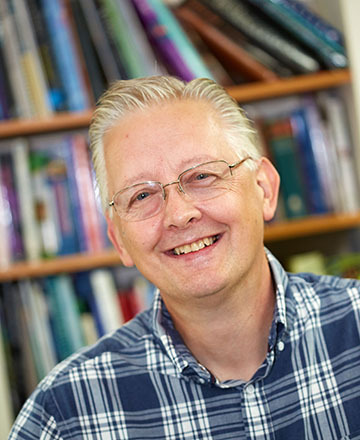 Paul’s design style is one of intricacy and he has a natural ability to relay pictorial scenes in an intriguing and inviting way, and thoroughly enjoys researching in great detail images of bygone eras, whether it be trains, planes and automobiles, or historical figures. Many such designs are epic in scale. 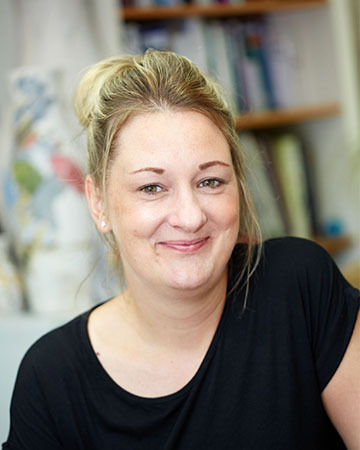 Alicia is one of the most accomplished tubeliners at Moorcroft, and from there, design was only a short step away. The designs that come forth from her creative mind, are of great quality, with worldwide appeal. 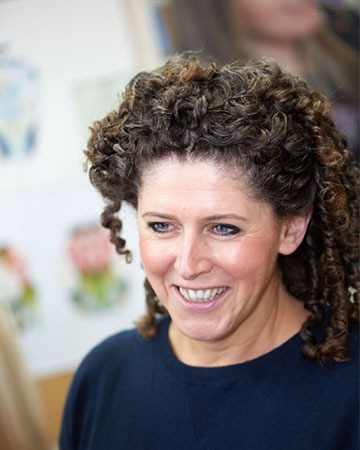 An accomplished Moorcroft painter, tubeliner and designer, it is the natural world around her that most inspires Helen. Her sketch book is full of images of elephants, golden eagles, hedgehogs and otters, all coming to life leaping out of the pages that contain them. Anji is a designer who is anchored to the natural world, and her designs reflect the fact that she is a farmer's daughter, with a rural upbringing. Pieces showing her both as the painter, as well as the designer, are highly sought after today, whilst early examples of Woodside Farm fetch strong prices on the secondary market.